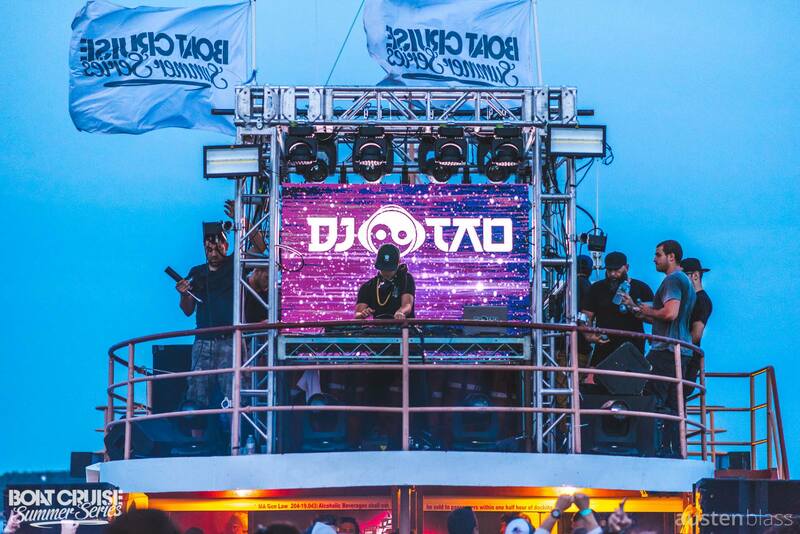 The Boat Cruise Summer Series is a truly unique concert experience on the Boston Harbor consisting of 20+ cruises during the summer featuring some of the biggest EDM acts in the world. 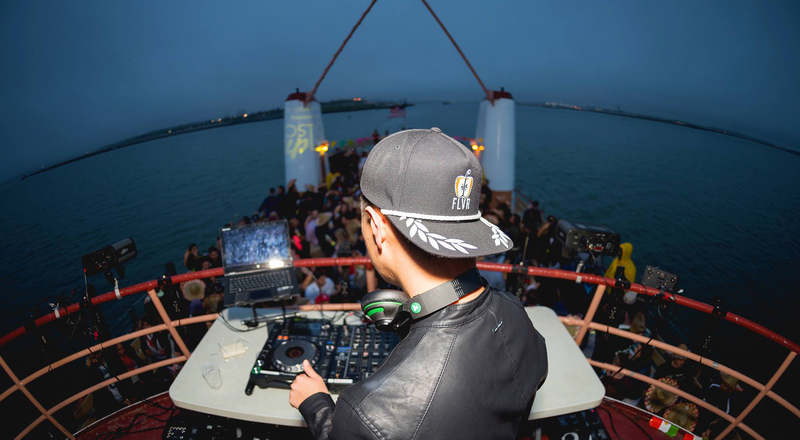 As the resident DJ and go-to opener on the Boat Cruise Summer Series, DJ Tao has opened for Lane 8, Gryffin, Goldfish, Sam Feldt, Flosstradamus, and more. Royale is Boston’s largest and most recognized nightclub. Royale hosts 400+ concerts per year, and is the definitive Boston stop on any major artist’s tour. DJ’s who have played here include Kaskade, David Guetta, Tiesto, Hardwell, Steve Aoki, Eric Prydz, Marshmello and more. Bijou Nightclub and Lounge boasts two floors of bass-thumping revelry tricked out with gold curtains and a state-of-the-art sound system, and has played host to the best underground DJ’s in the world, including deadmau5, Maceo Plex, Green Velvet, Tale of Us, Loco Dice, the Martinez Brothers, Richie Hawtin, and more. Conveniently located under one of Boston’s most popular bars in Howl at the Moon, Down Boston (Down Ultra Lounge) is home to Boston’s best Thursday night. Renowned for its top-of-the-line lighting system and endless local celebrity sightings, this plush lounge hosts some of the city’s top DJ talent. Start your weekend early and join us each and every Thursday night, you never know who you might see out! And don’t forget, it’s ALWAYS free cover at #DownThursdays! The prototypical nightspot fashioned by Pasha Entertainment and Interior Design by John Stefanon of JFS Design Studio, Inc., ICON blends the appeal of a high-energy nightclub and an ultra exclusive lounge and is set to redefine nightlife in Boston. With over 7,000 square feet of extraordinary design and extravagant décor as well as a state of the art sound and lighting system, ICON promises an exciting and over-the-top experience for the discerning dance music enthusiast. 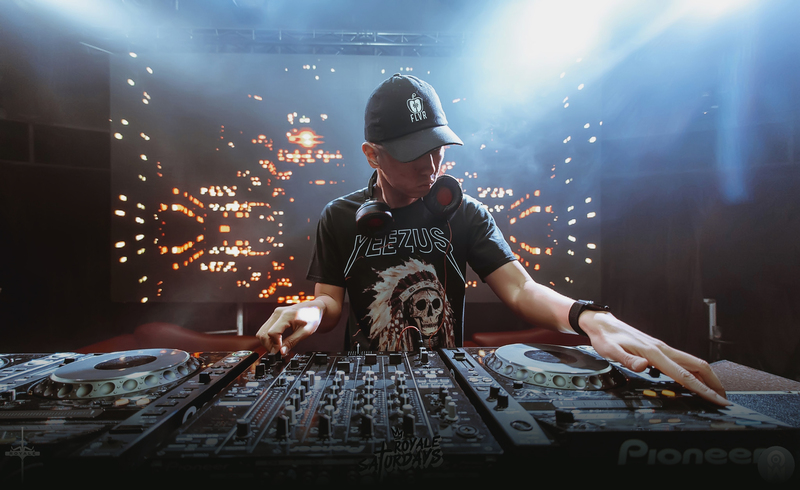 Located in the the heart of downtown Boston, the newly renovated Ascend Nightclub (formerly known as Prime Boston) is the home of Boston’s only EDM-centric Saturday night. The lavish 3-story mega club features an ultra lounge with a vodka bar, two bars with two spacious dance floors, Table/VIP services, and a top-of-the-line LED lighting and sound system. 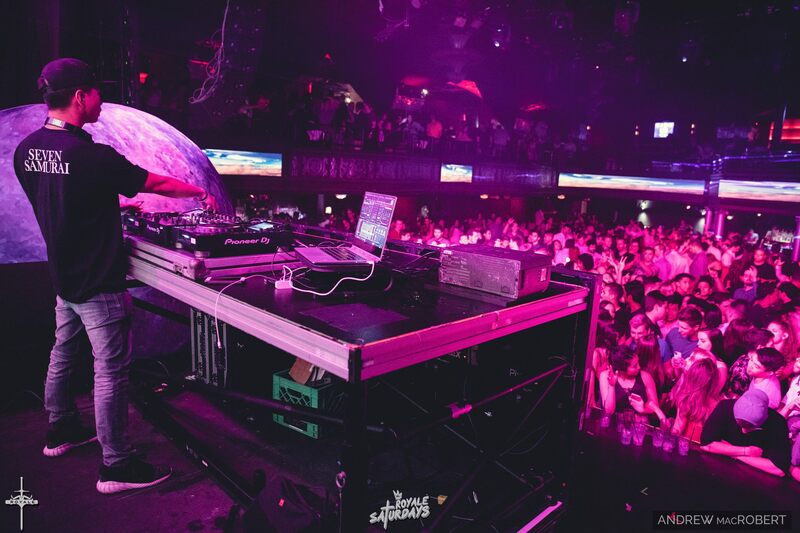 Every weekend, Ascend presents internationally touring EDM DJs. Past artists that have performed at Ascend include Hardwell, Eric Prydz, Claude VonStroke, Green Velvet, Tommy Trash, Showtek, Nicky Romero, Fedde Le Grand, DJ Snake, and many more. Waterclub is the “social dining and drinking” two story nightclub with a high level of energy that is unsurpassed Friday through Sunday nights all summer long. Guests can also dine and drink on the second floor patio while taking in the breathtaking view of the Boston skyline. In August 2016, featured on Sirius XM Radio’s Electric Area as a guest DJ on Peakhour Radio with DJ Exodus. In April 2014, featured as a guest DJ on WERX Evolution 101.7 FM Radio’s Evolution Underground segment. Had TWO tracks featured on DJ City, the number one record pool for DJ’s in the USA and the UK. 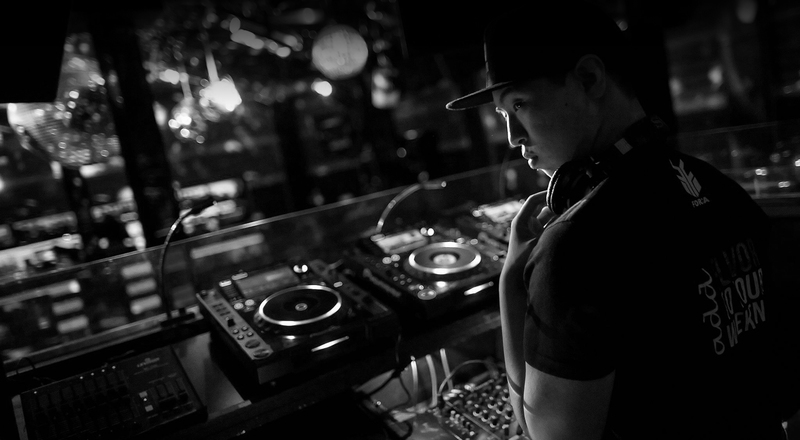 Three-time nominee for Best DJ at the Boston Nightlife Awards. Won Best Promoter 2014, first runner-up for Best DJ in 2016. 2016 Flavor Media. All Rights Reserved.